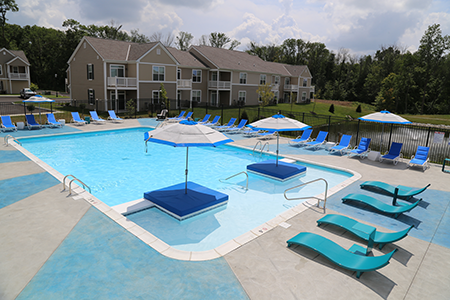 At Leisure Creations Commercial Pool and Patio Furniture, our company motto is “QUALITY FIRST”. That’s not just some slogan we came up with, it’s a way of life. Leisure Creations specializes in providing a wide selection of durable, commercial grade outdoor furniture ranging from stylish patio sets to robust commercial pool furnishings. 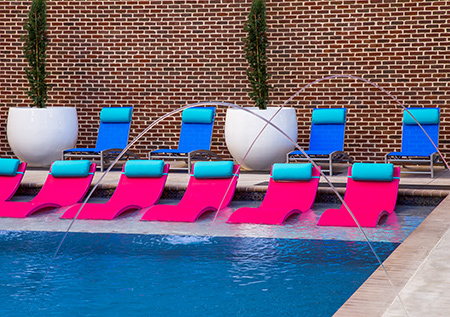 Designed with excellence and beauty in mind, our products create the perfect outdoor setting for your hotel or community. When choosing the furniture for your unique space, quality is paramount. At Leisure Creations our motto of “Quality First” is reflected in both our product superiority and industry leading warranties. We are proud that our furniture has the longest total life cycle with the lowest life cycle cost in the industry, lowering overall impact on the environment and your bottom line.